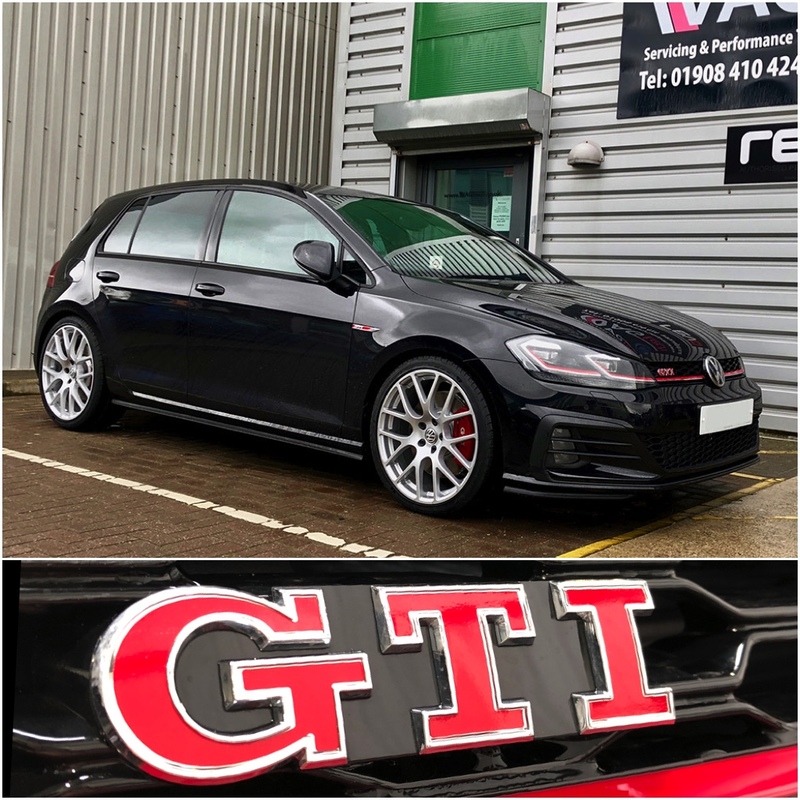 The Golf GTI is probably the most iconic Volkswagen vehicle, with the 7.5 variant now available the design has certainly been tweaked over the years to offer todays owner a thrilling and exciting car to own and drive. The owner of this car felt that some new wheels and lowered suspension were needed to make this car their own. We agree the wheels look great and the lowered suspension compliments the 19 inch wheels and makes an already great car even better.